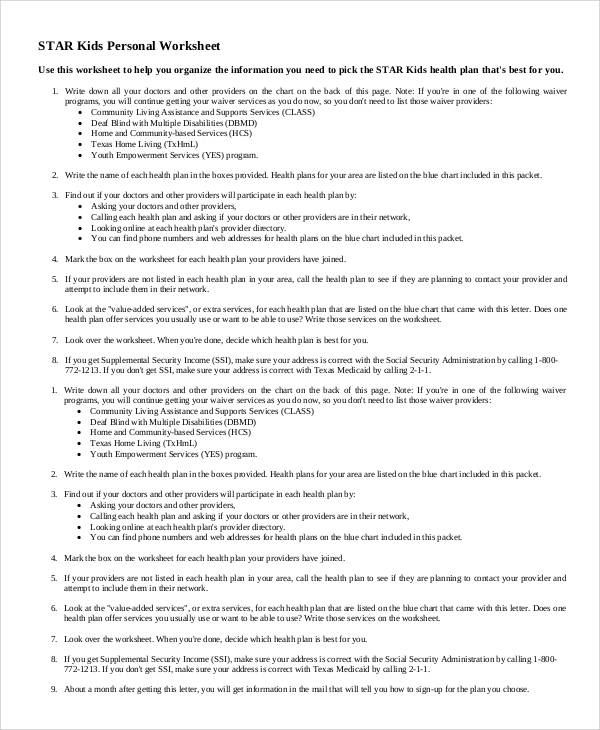 The printable sample worksheets come extremely helpful, especially when you have to complete a job in an order, and you need a clean presentation. That is why; you must get these printable worksheets. There are several types available online, and you may get any of them for free. Try the Sample Phonics Worksheets or other samples to get an excellent idea of the style and availability. If you are looking for something wherein you may list tasks for the kids or make a list of the tasks completed by the kids, then you must use this. All jobs that are doable by kids are listed in it. The time worksheet will help you to keep track of which job to do at what time, just like a schedule, and will also rather set a time limit for you to complete a job. 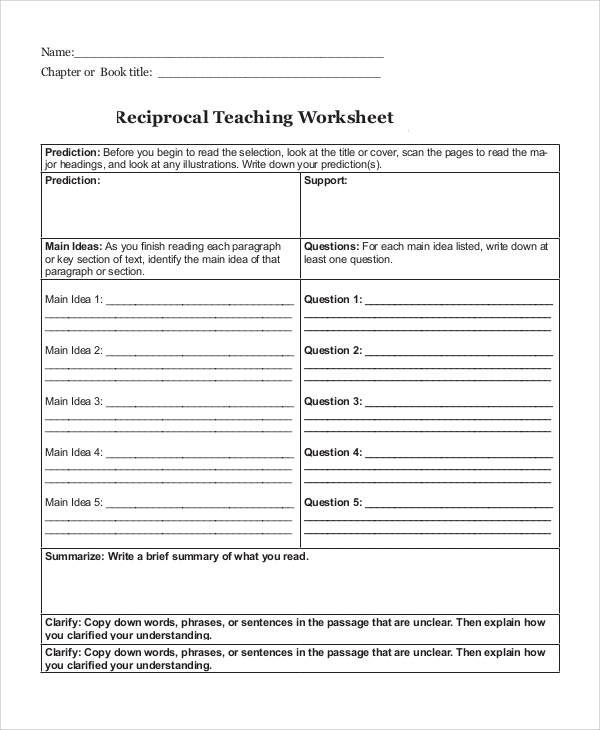 Reading worksheet is much valued when you are making a worksheet for the classroom or in a conference where readers would be reading one after another. You get the samples here. The printable budget worksheet can be used to keep track of the budget. It also offers budget related calculations, with a detailed list of the items. 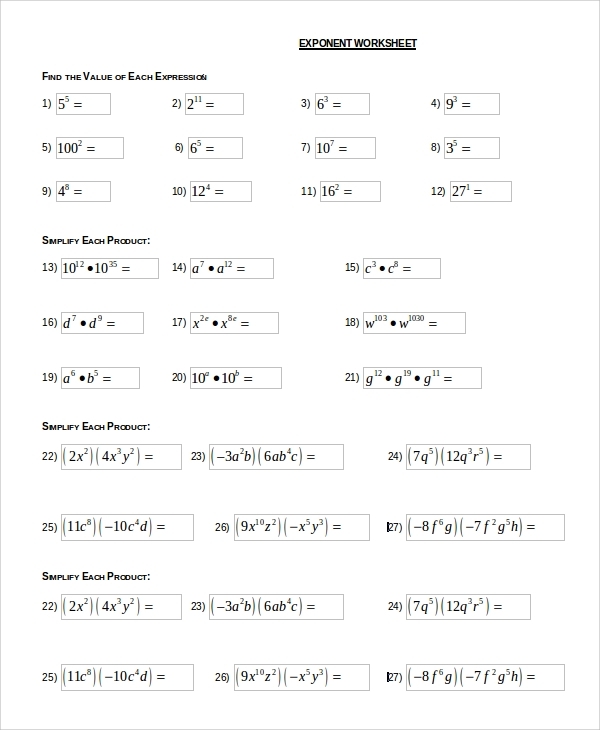 The exponent worksheet is much of a calculative worksheet and is used in mathematical and statistical calculations etc. where you have to list the exponents. There can be various types of worksheets for making your working, listing, and scheduling easier. 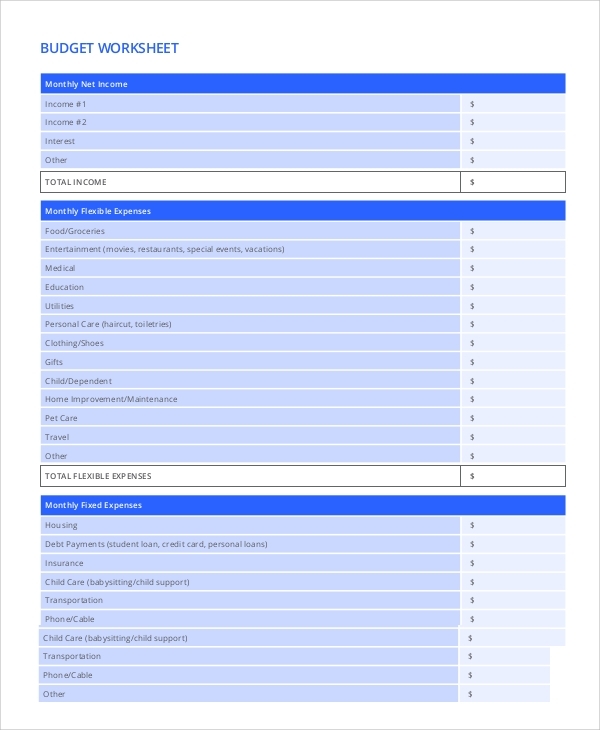 Worksheets are mainly used for listing tasks which have been completed, or for listing jobs that need to be done by someone, or by a group of people or class, etc. Hence, it makes the process of completing a task organized, neat and disciplined. 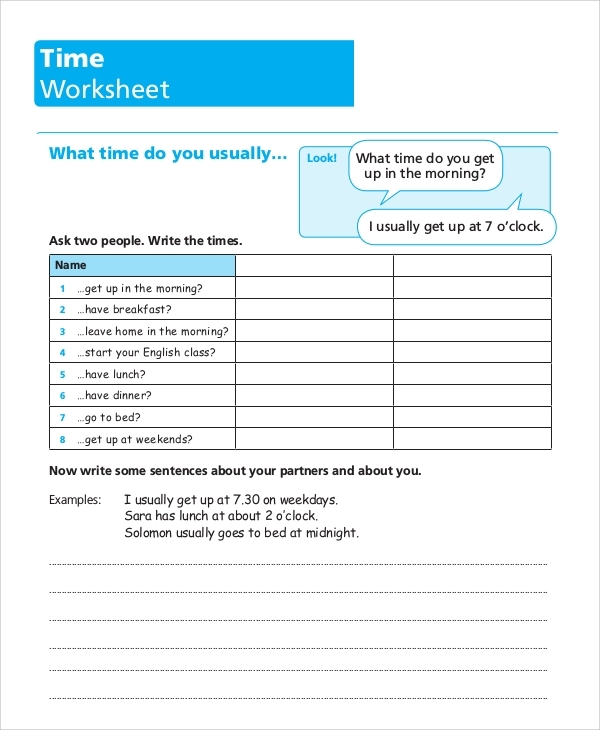 You can also see the Time Worksheet Samples. The use of worksheets is much valued. You will want different design and layout with a different set of works, for the varied work types, and hence to facilitate that, the various styles of worksheets are made available online. However, to start working, you need them in print ready format, which is why printable worksheets are so much in demand. They are print ready, and you can customize them to start printing and using instantly. 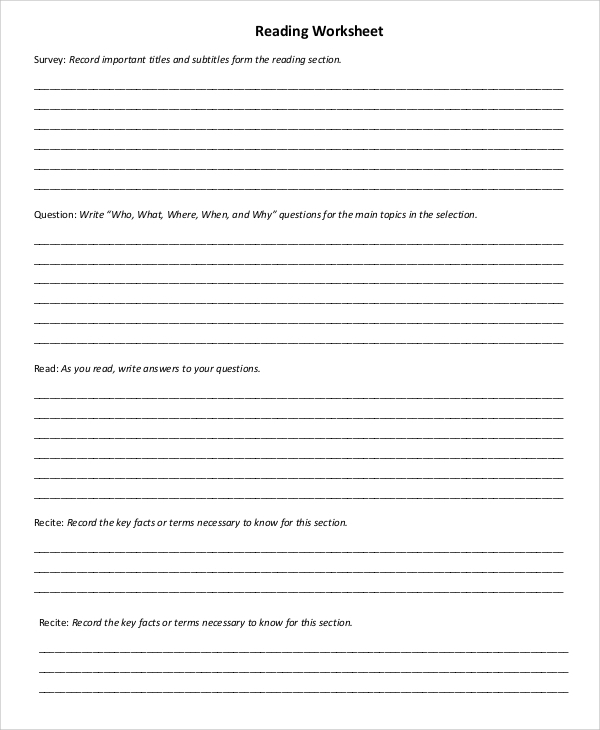 The printable worksheets are used to make working in any arena neat and organized. You may list tasks that are allotted to someone or may make a list of completed task on the worksheet which forms a neat record for reference. When you maintain a worksheet, you never miss listing a task, and the person or team allotted the job will also not be able to give an excuse for not completing a task. 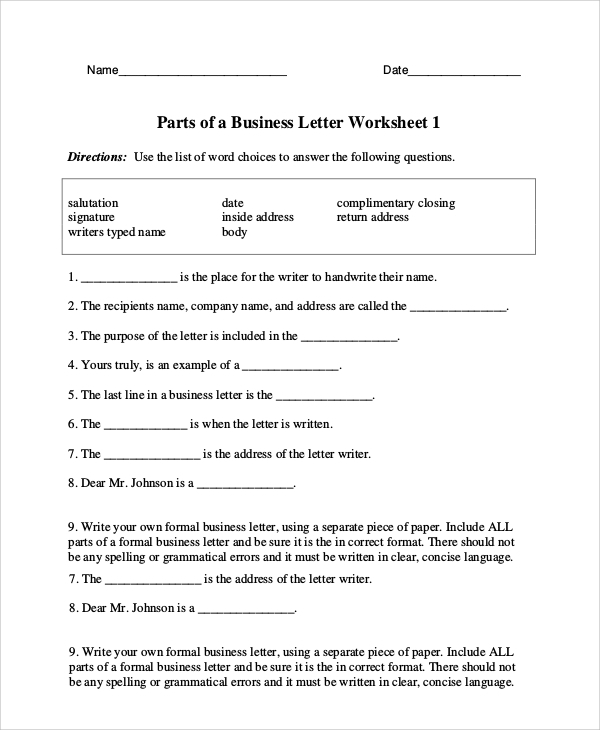 Worksheets are available in many forms and styles. You will get various types of worksheets which are not common when you surf online. 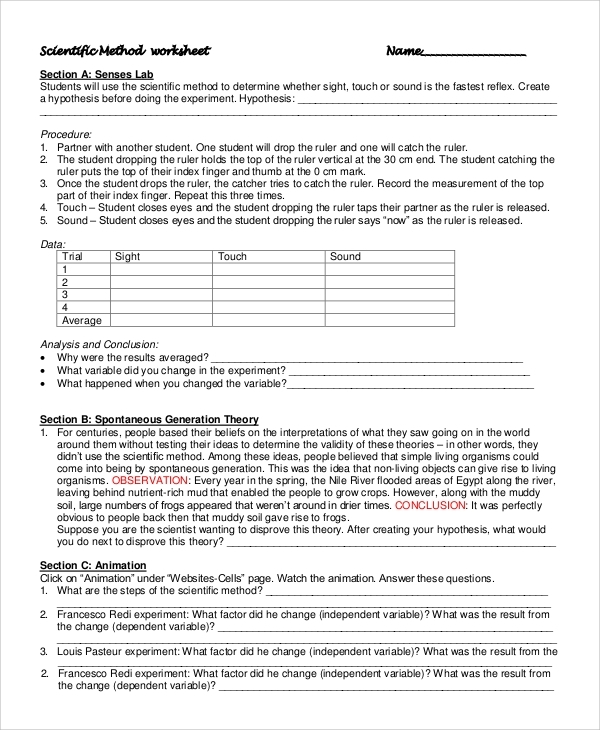 The Sample Atomic Structure Worksheets is one example of an uncommon worksheet which is available online for free.